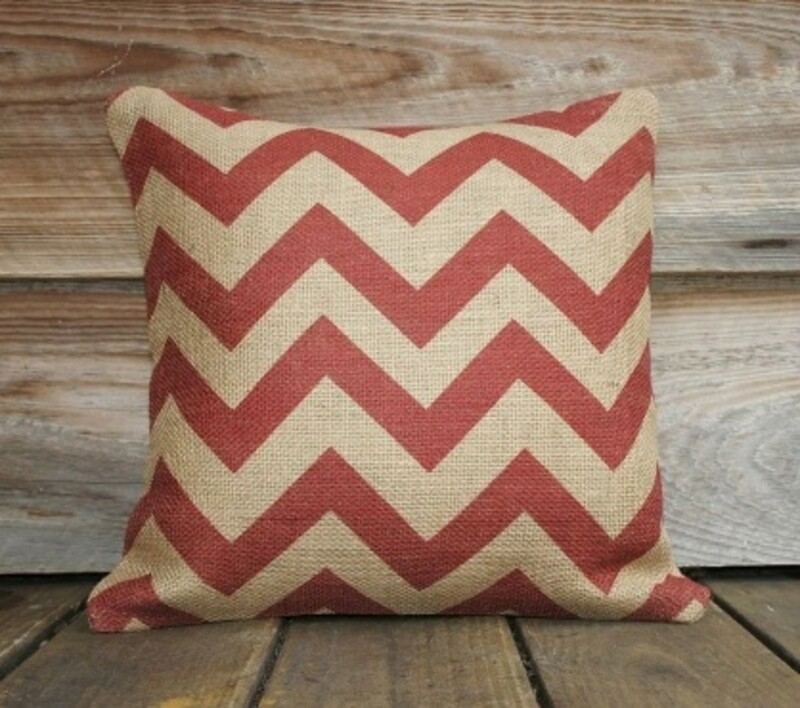 Add Chevron and Geometric Patterns to the Space: Chevron and geometric patterns are all the rage this season. Adding accents pillows, area rugs, and other accessories with these trendy patterns will update your room in a flash. Choose colors that match your current décor or add a new punch of color into the space for a more dramatic look. 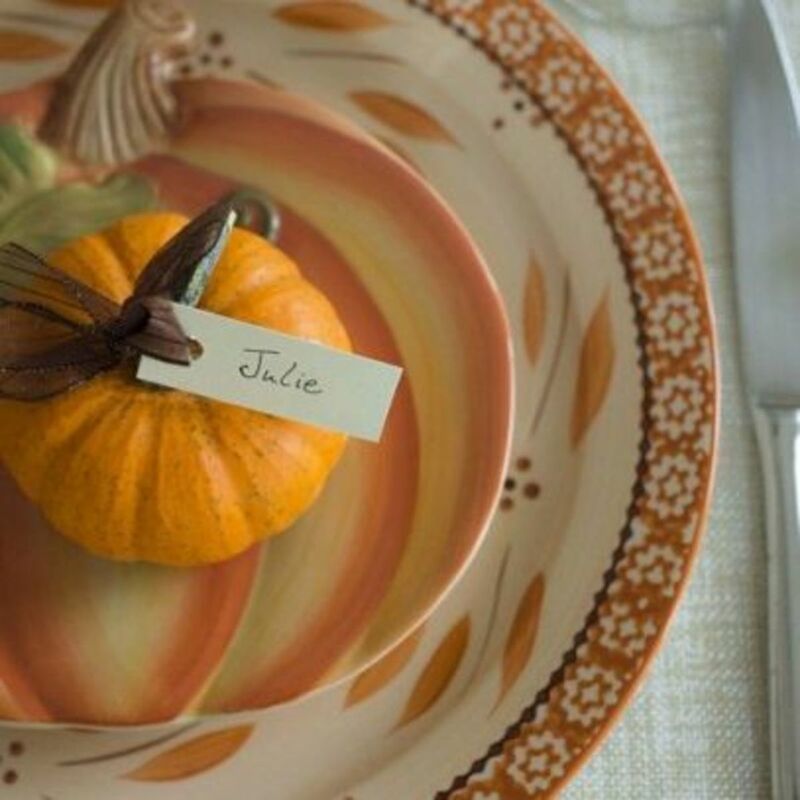 Use Festive Place Settings: Spice up your dining room table by adding new dishes to your current set, creating an autumn-inspired look. These Temp-Tations® set of four pumpkin plates are the perfect way to add some fun holiday spirit to your current place setting for a complete Fall look. 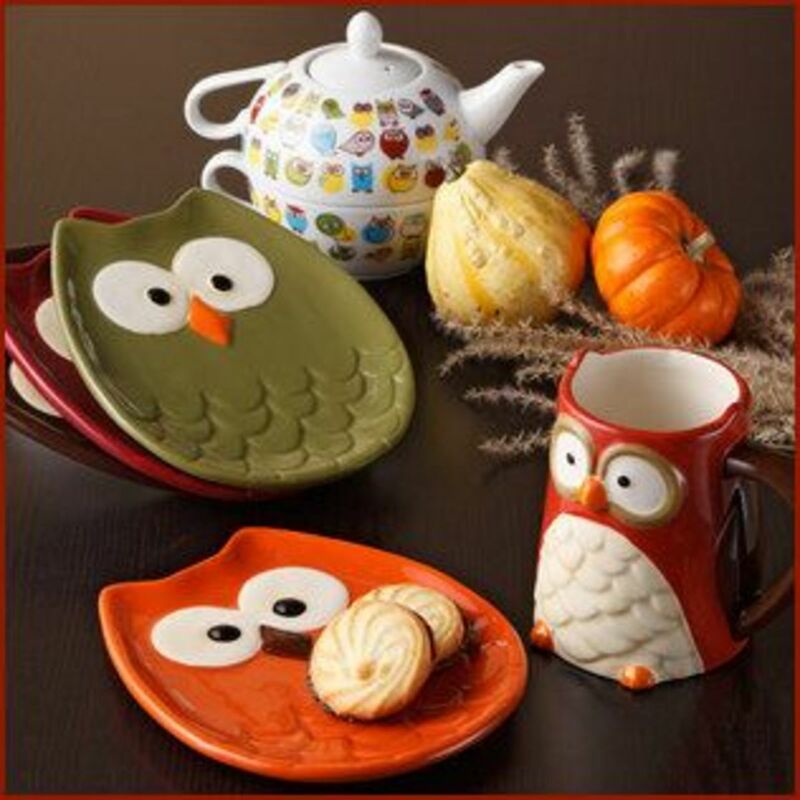 Accent Your Home with Owl Decor: Owls are everywhere this season and they are the perfect addition to any space. Pick up some cute dishes, accent pieces, or wall art to add this trend in an instant. 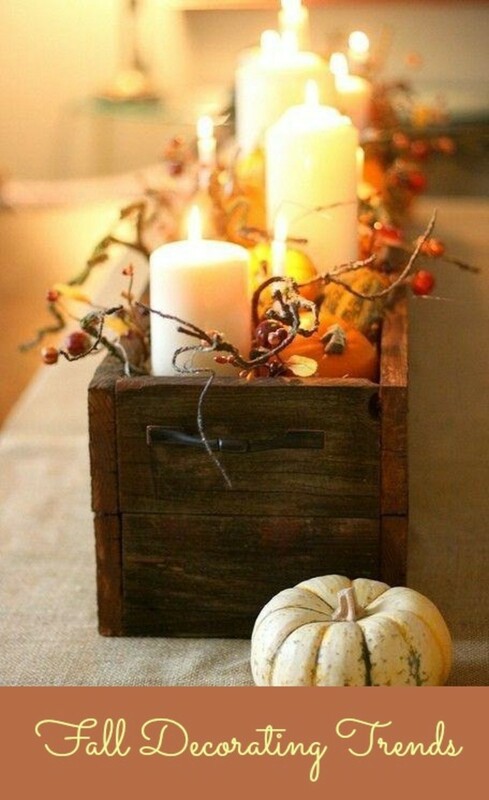 What are some of your favorite Fall décor trends you are seeing this season?